Obituary for Tress Jones | Grays Funeral Chapel LTD. It is with great sadness we announce the sudden passing of Tress Jones. 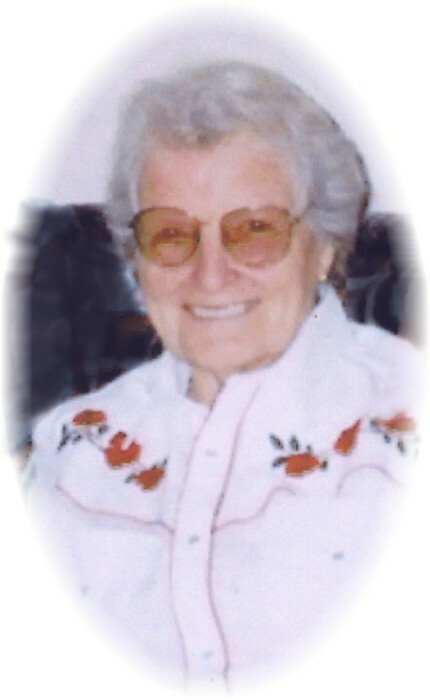 She will forever be missed by her three daughters Diane, Eva and Rosie and her son Willie, daughters-in-law Dolores Jones, Shannon and Doris, son-in-law Joel as well as numerous grandchildren and foster children that she cared for over the years coming from all over northern Saskatchewan. Graveside Service will be held at 11:00 a.m. on Saturday, September 1, 2018, at Prince Albert Memorial Gardens with Pastor Dennis Serfas officiating. Condolences may be sent to the family at www.grays.ca. Funeral arrangements have been entrusted to Gray's Funeral Chapel, (306-922-4729).